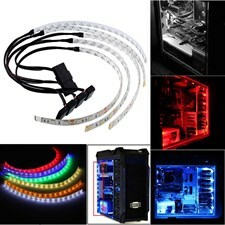 > LED light is built in a clear silicon pod that is flexible, heat resistant and waterproof. > Perfect for PC Case decoration. > Flexible ribbon for curving around bends. > High quality anti-fraying fabric for better control. > Matte surface eliminates reflections to improve consistency and accuracy. 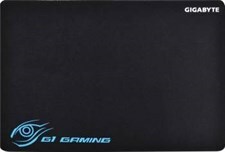 > Optimal for fast, comfortable gaming. 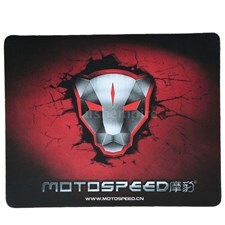 > Anti-slip rubber mat grips well on any surface. 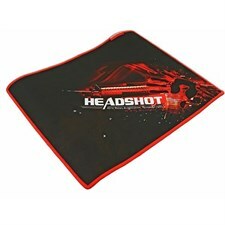 > Mouse pad for gaming mouse. 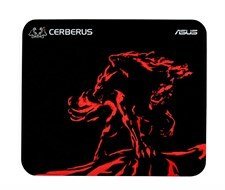 > Bloody mouse pad, 350 x 280 mm. 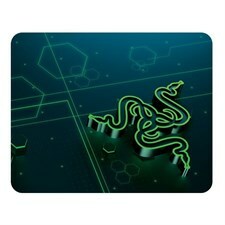 A mouse mat designed for gamers on the go. 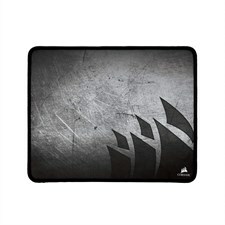 Featuring slim and durable construction with optimized surface for mobility and highly responsive tracking. 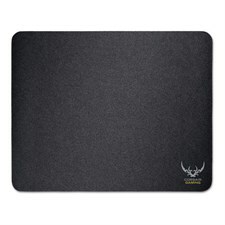 The SWIFT-RX gaming mousepad by Cooler Master is designed for gaming enthusiasts who desire comfort and speed. 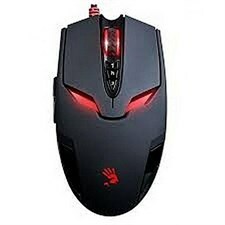 The finely textured microscopic mesh ensures excellent precision for any kind of mouse sensor to pinpoint your foes and increase accuracy. The non-slip rubber base means always staying in place -- even in the heat of battle. Consider yourself a pro? Side fray or damage during extended use won’t occur thanks to the special treated stitched edges which brings higher durability. Dimensions L x W x H: 12.6"" x 10.63"" x 0.12"
Base Material: Rubber, Base Color: Black"